Erin Sweeney advises on all facets of healthcare, including Affordable Care Act (ACA) compliance, health privacy (HIPAA), welfare benefit claims, health insurance continuation (COBRA), U.S. Department of Labor (DOL) audits and investigations, and employee benefit plan administration, including the application of Title I of ERISA to such plans and compliance with the fiduciary rule. 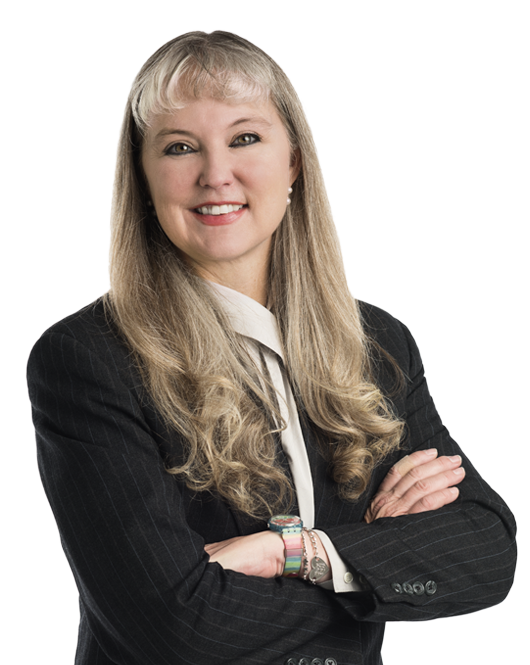 Ms. Sweeney counsels and represents parties in litigation regarding fiduciary obligations, including plan investments, fee disclosure, and prohibited transactions and exemptions. She also provides advice concerning post-retirement medical benefits and the employee benefits provisions of the Americans with Disabilities Act (ADA) and the Age Discrimination in Employment Act (ADEA). Ms. Sweeney previously served as Senior Benefit Law Specialist for the Division of Fiduciary Interpretations at the DOL. She was appointed as the designated representative to quarterly DOL Office of Enforcement meetings and developed and conducted DOL auditor training. She was a primary architect of the DOL’s default investment regulation proposal that impacts mutual funds, investment managers, employers, and plan trustees. She received an Exceptional Achievement award for her participation in drafting the Pension Protection Act, the most significant pension legislation since the enactment of ERISA, which affects virtually all pension plans, employers, plan investment managers, and plan service providers. Ms. Sweeney also served as an expert witness for the United States in multiple ERISA matters. Prior to joining Miller & Chevalier, Ms. Sweeney was Counsel at Latham & Watkins LLP, Paul Hastings LLP, and Dickstein Shapiro LLP, and an Associate at Arent Fox LLP. On February 17, 2017, Judge Daniel D.
On February 8, 2017, five days after the release of a Presidential Memorandum directing the U.S.
On November 28, 2016, Judge Daniel D.